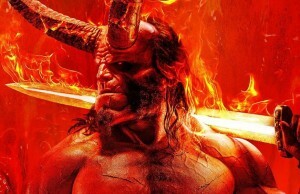 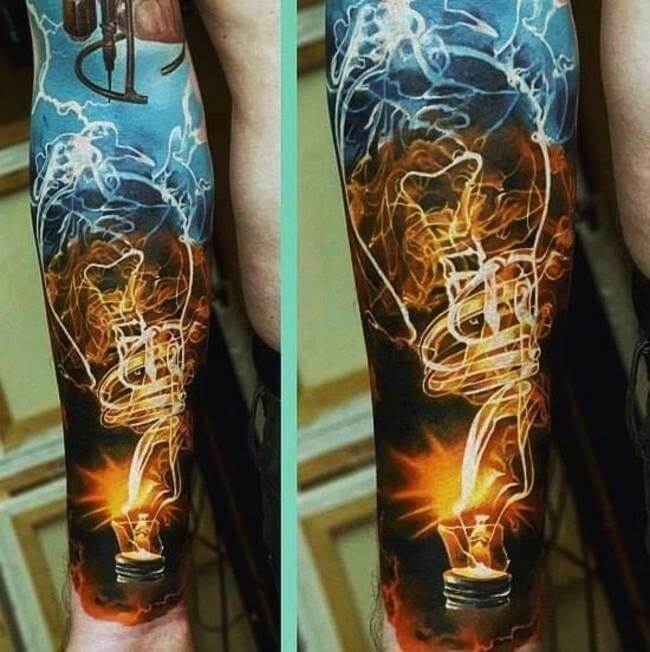 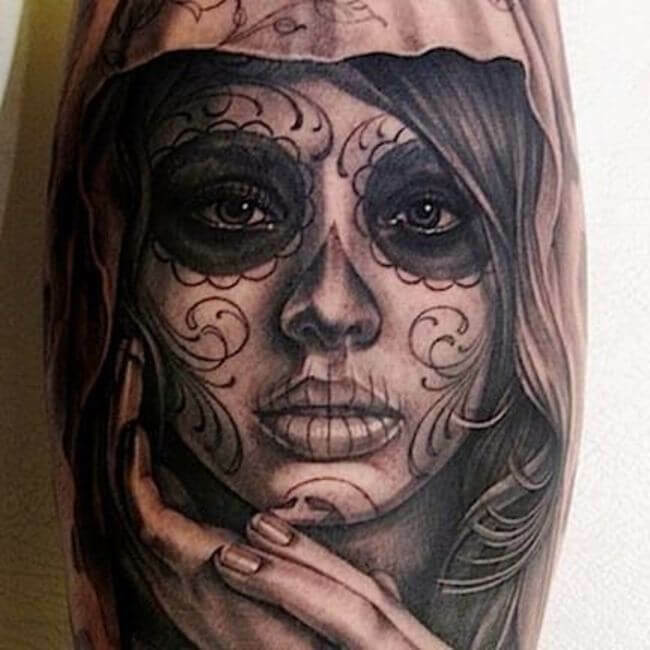 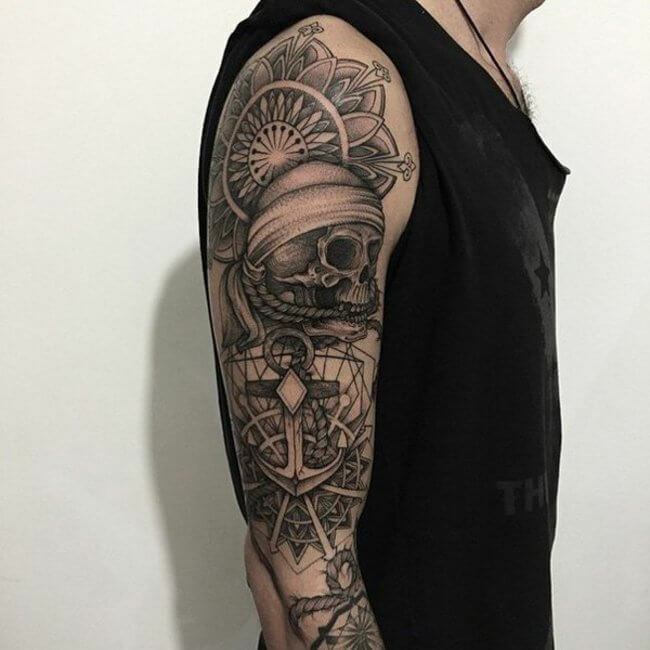 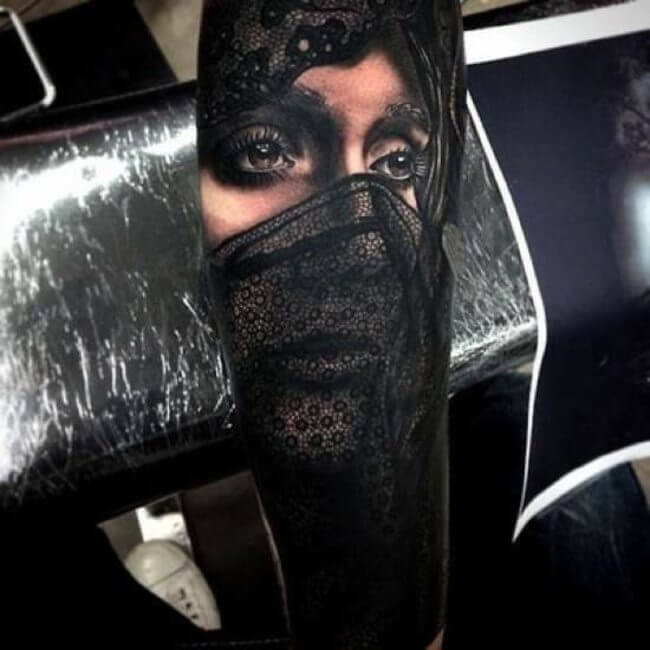 Tattoo lovers are always looking for new cool tattoo ideas, because almost everyone who has a tattoo knows that you can’t get just one tattoo. 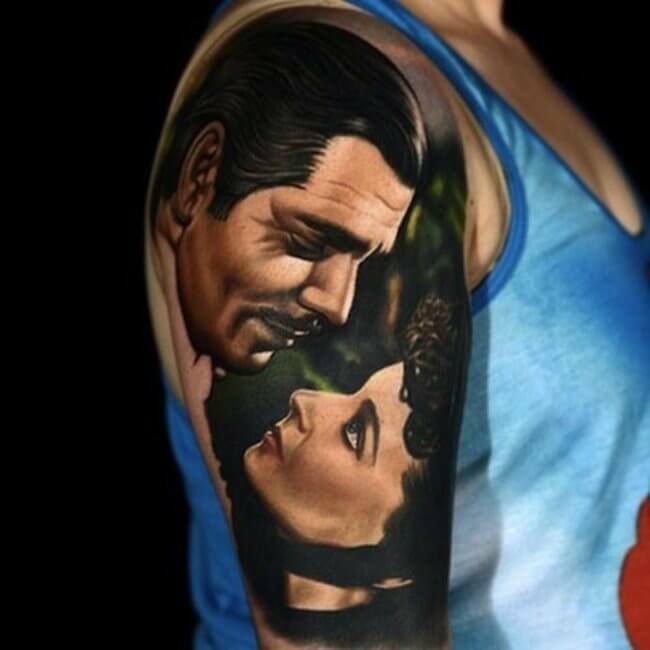 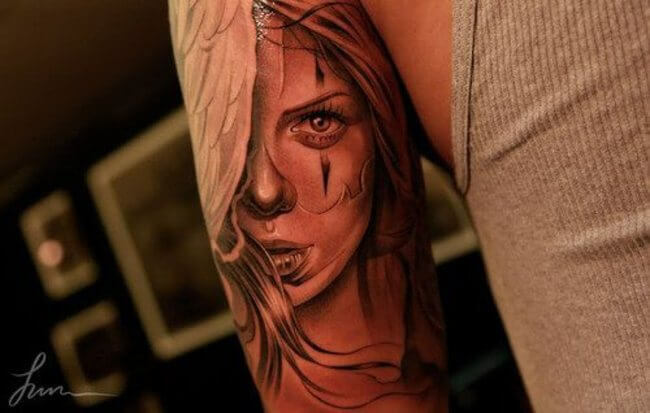 Below we collected 32 cool tattoo ideas to help you get that perfect ink done right. 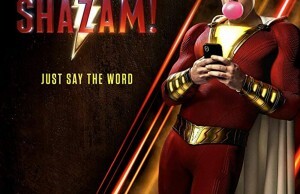 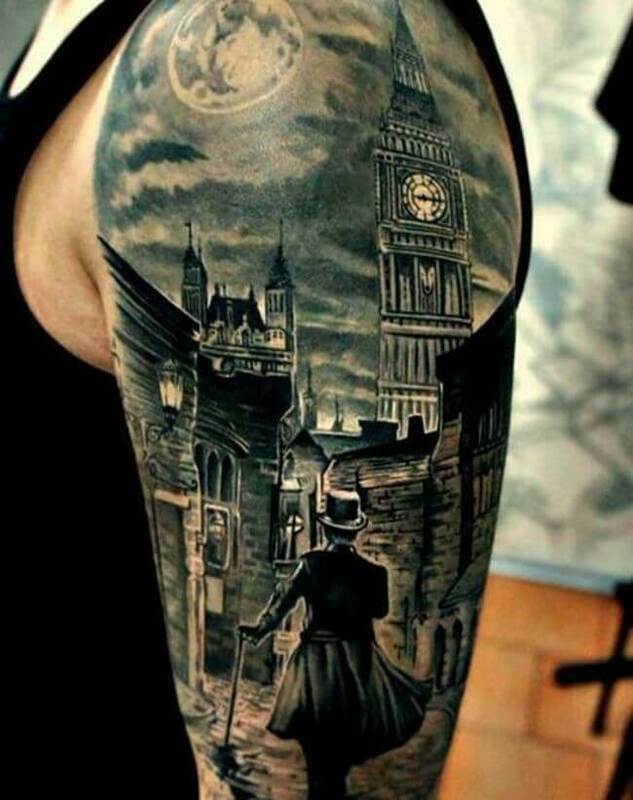 If you find something you like here please share with your friends. 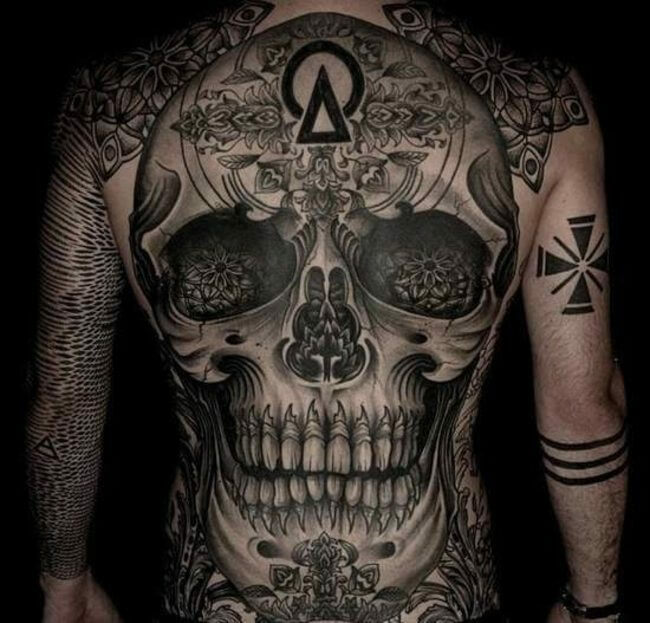 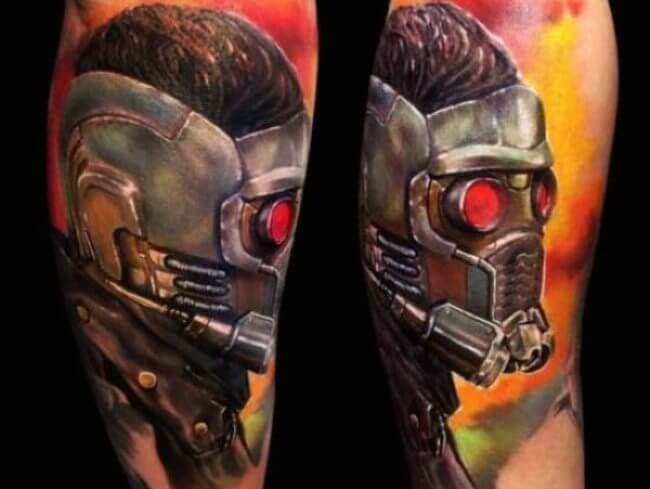 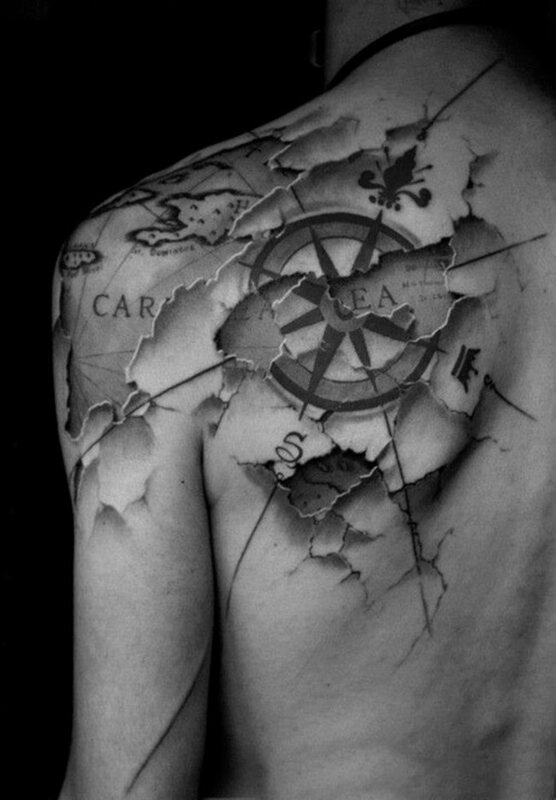 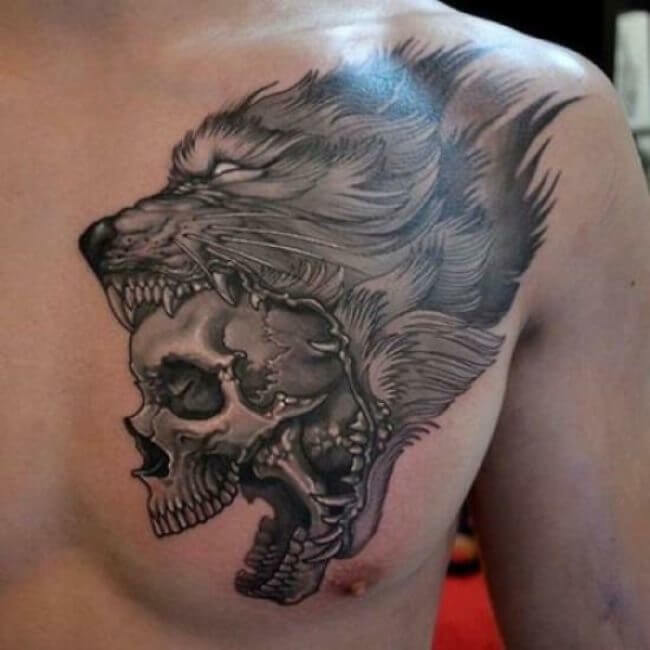 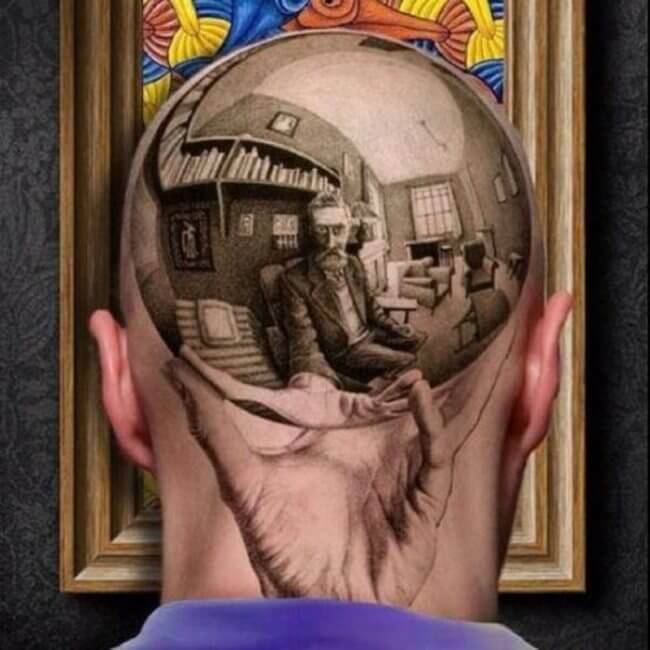 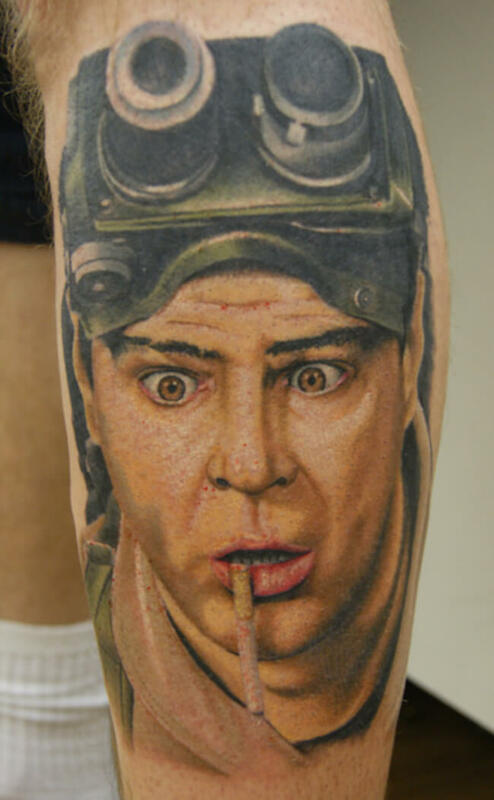 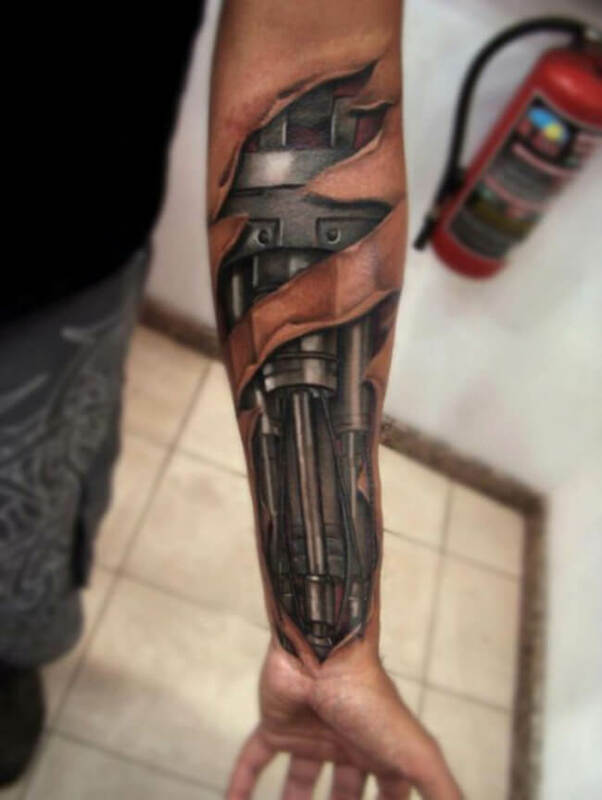 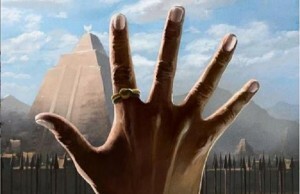 26: Incredible tattoo idea, looks hard to do right? 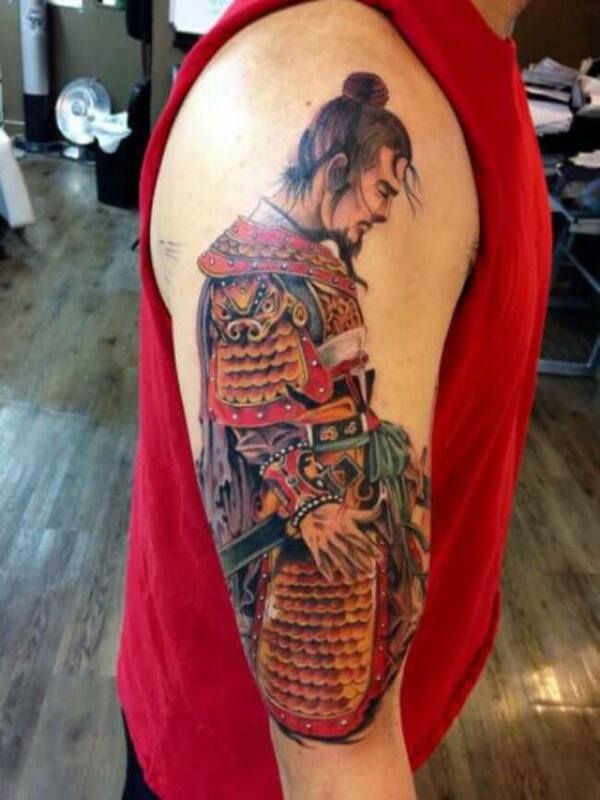 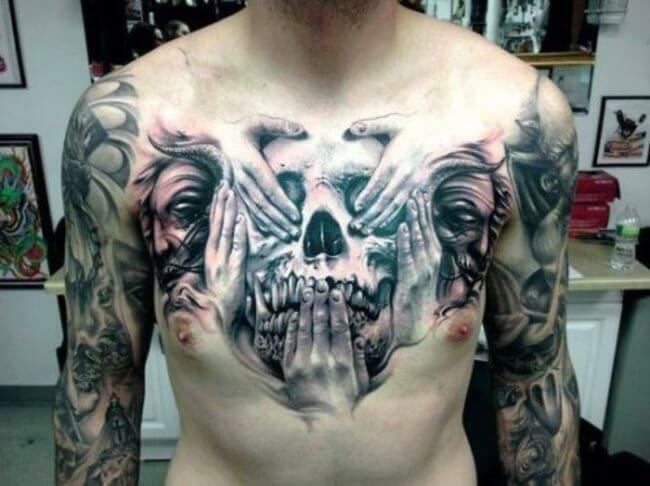 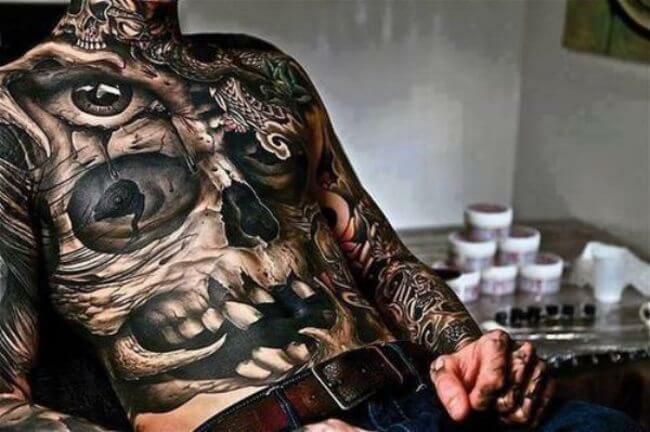 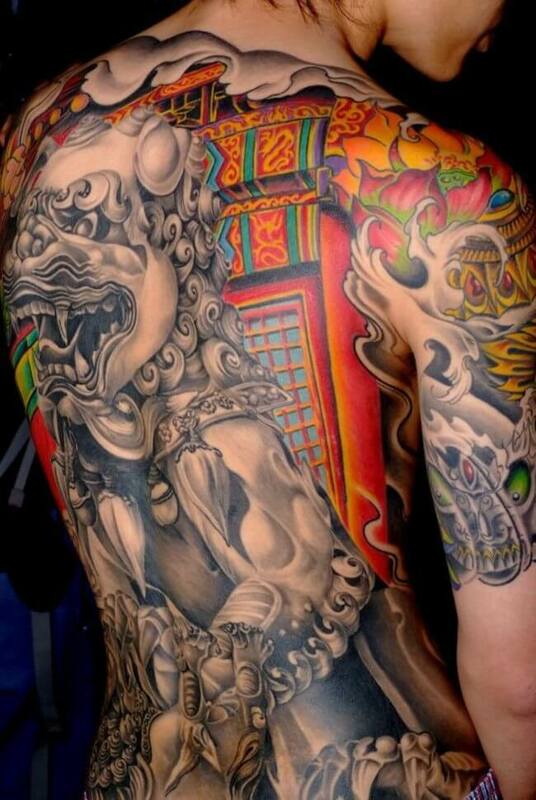 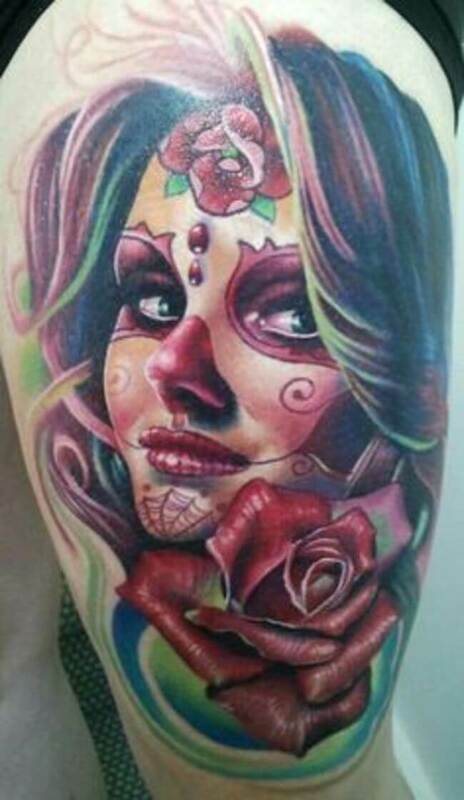 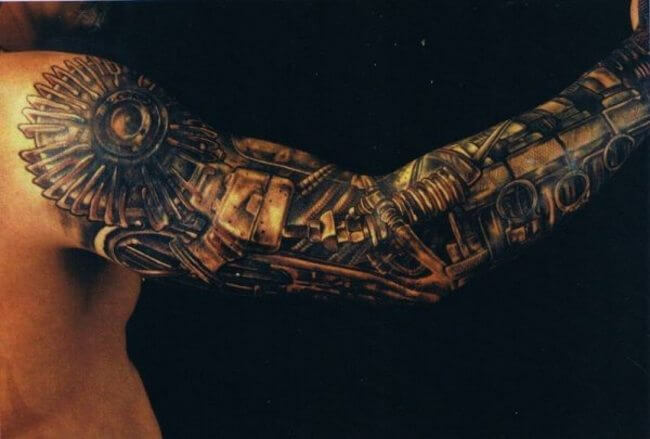 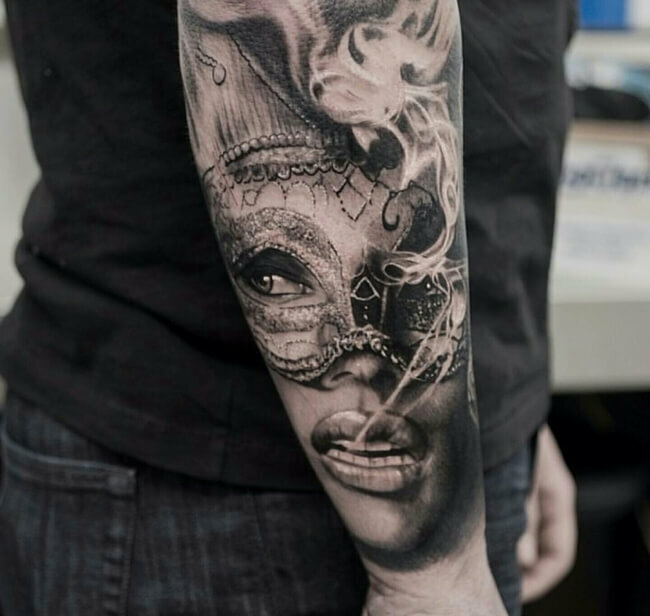 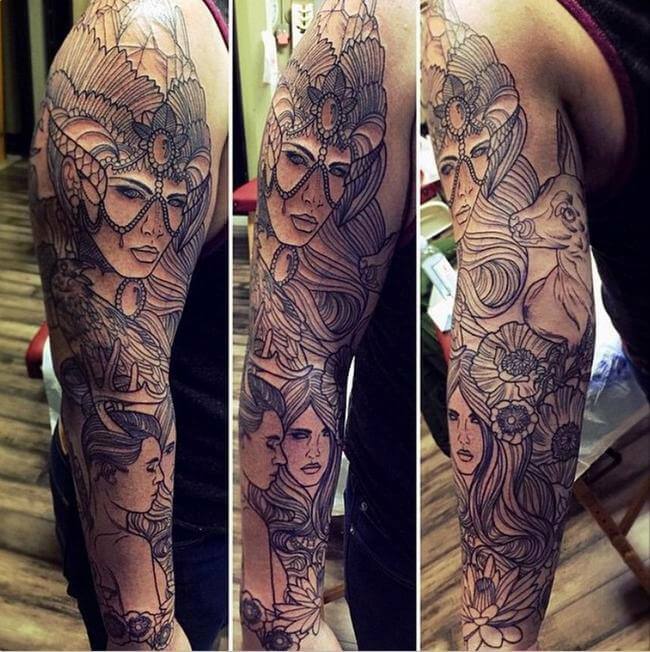 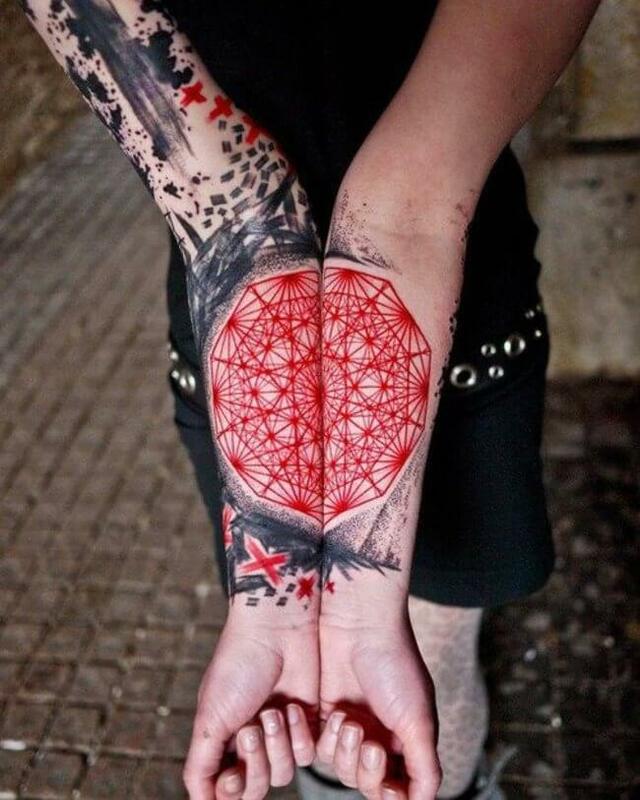 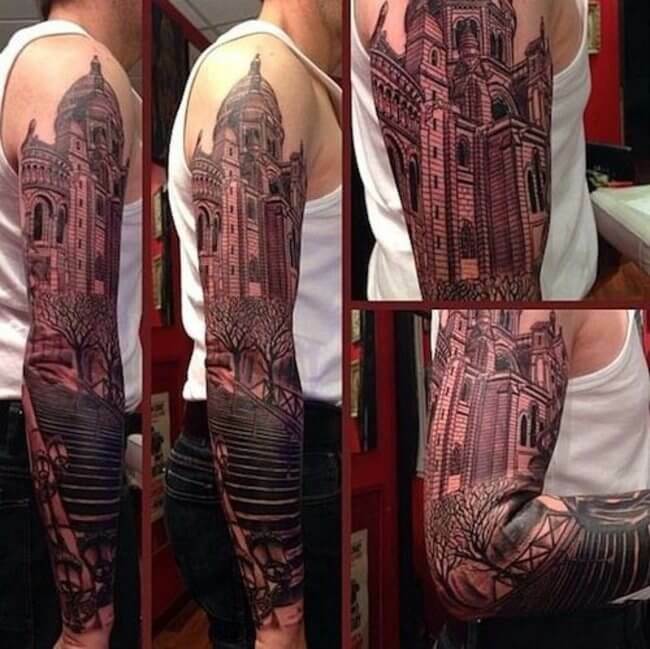 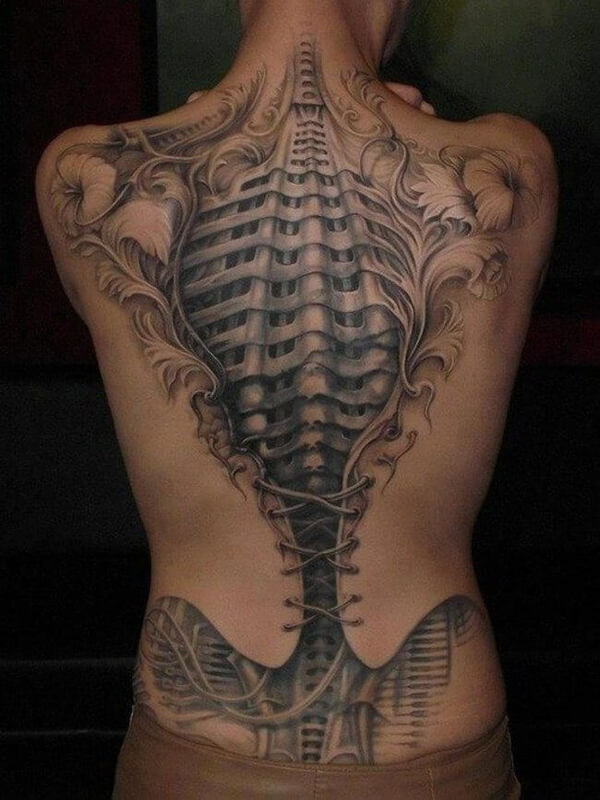 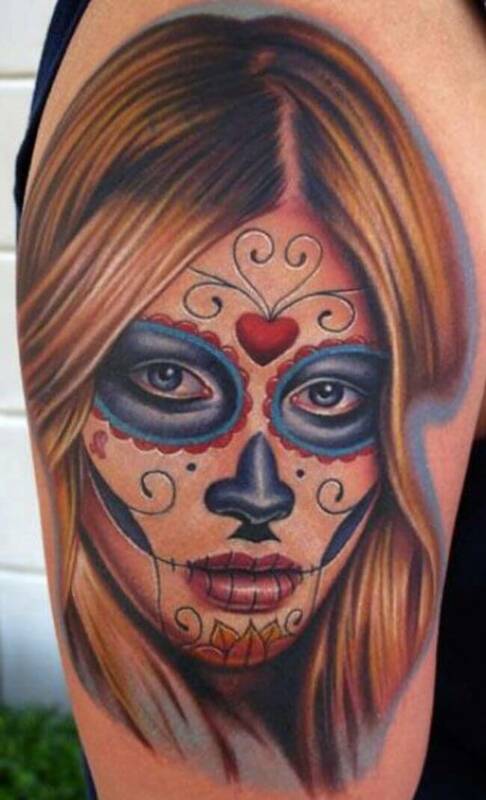 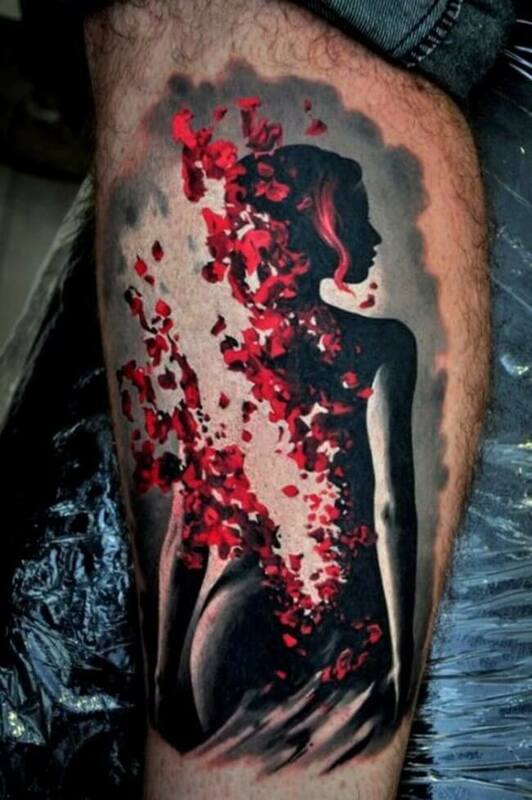 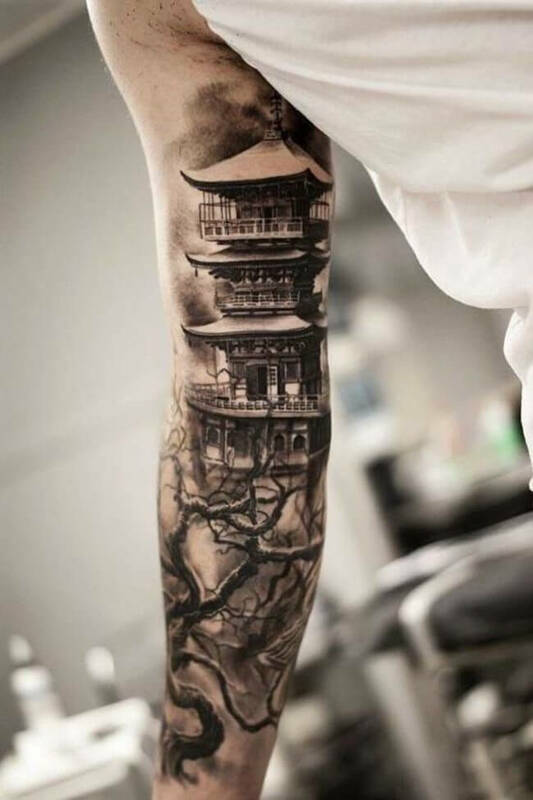 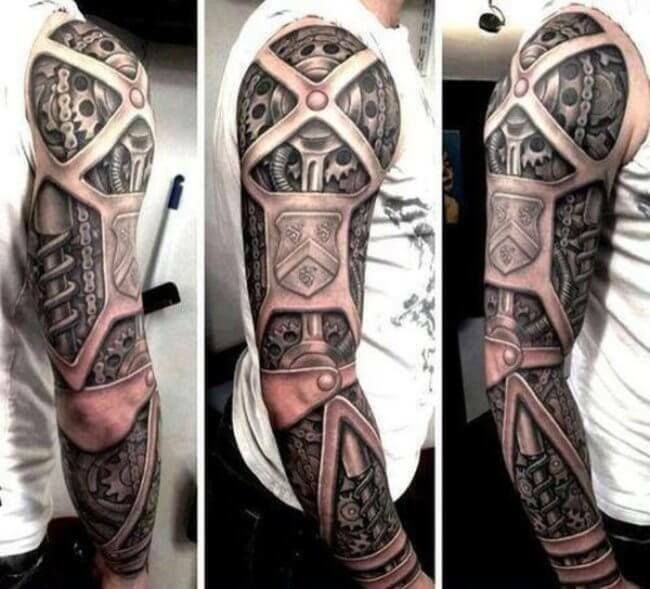 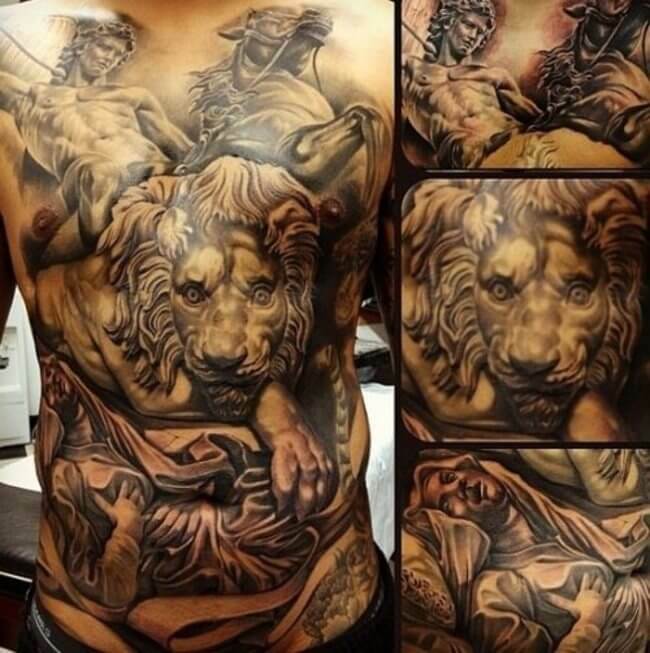 32: This is a new style of tattooing, like it?